The best part about Android car racing games is that they not only provide you platform to have some adventure & fun, but these games also offer nerve-wracking gaming experience. 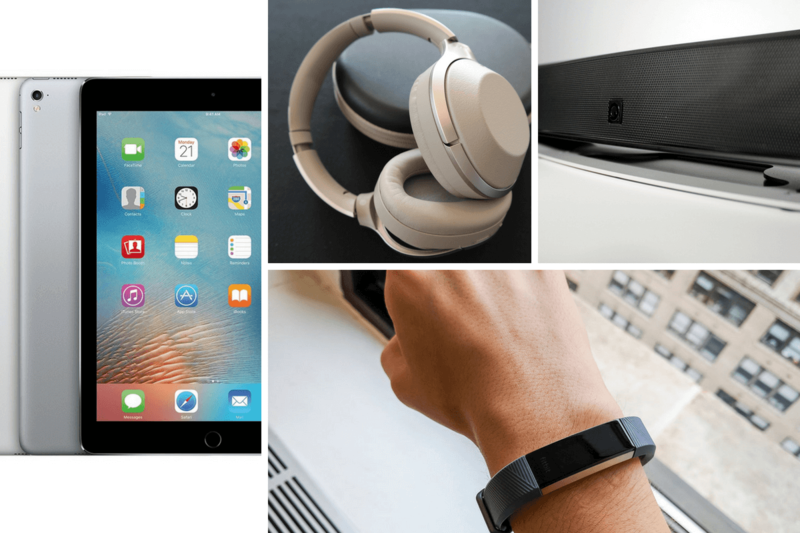 These powerful games offer abundant useful features to enhance your experience while gaming. Here, we have discussed 5 best Android car racing games that you should try this year. 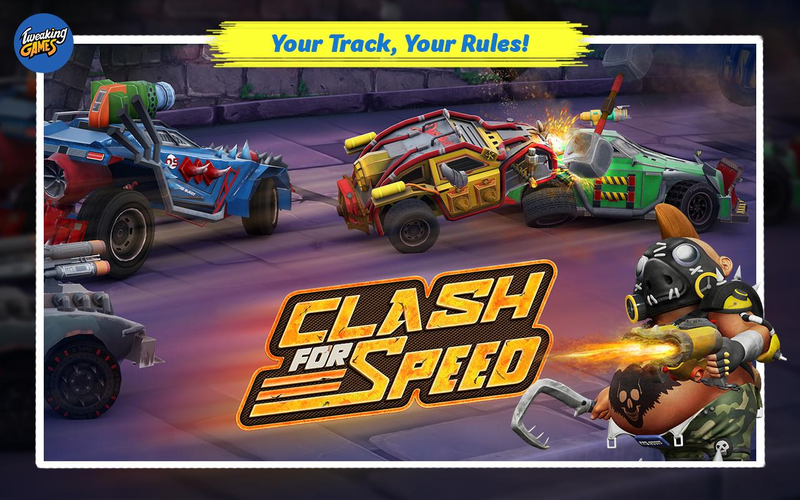 Clash for Speed is extreme combat car racing game that is designed for nerve-wracking racing & shooting experience. This powerful vehicular combat racing game offers 15 pre-defined racing tracks, 10 original car stickers, 10 upgradable tires, 8 off-road traps & 5 on-road obstacles, 10 typed of deadly weapons, 8 upgradable battle cars, 5 unique 3D game environments and more. This amazing game offers one unique feature where you can design your own race track to race. Here, you can place obstacles and set traps so that the opponent couldn’t win. This is the unique feature of this game which no other combat racing game offers. Further, it allows you to customize your cars with a turbocharger, upgradable engines, wheels and armors. Try this extreme multiplayer racing battle game to test your racing and shooting skills. While racing for the top position you need to compete against opponents from around the world and even with your friends. Here, you can win races to earn power cards and discover new cars. You can even defeat other traffic riders in real-time by upgrading your power drivers. It offers numerous cards to upgrade in the form of gadgets, spells, weapons and more. It offers 25+ customizable cars and allows you to collect and upgrade cards with numerous defensive, attacking and magical power drivers. 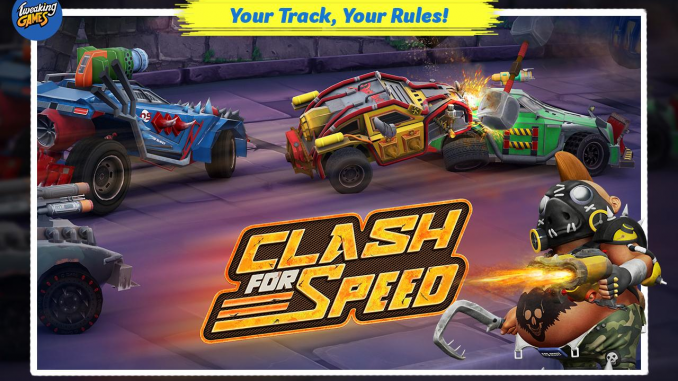 In other features, it offers 5 astonishing race tracks, in-game chat system, win golden chest, link multiple devices, multi-lingual support and more. This powerful game is the perfect combination of car simulation, car racing, car shooting and car fighting game. It offers elegant graphics environment and realistic sound effects to offer an improved gaming experience. Here, you will find all top car brands that you can run on different tracks while racing against the rivals. You will find these cars equipped with advanced weapons and other ammunition to help you complete your missions. Further, it allows you to earn cash in the form of coins that you can pick during the game. You can use this cash to buy new cars and weapons in the game. It offers 6 cars and 4 impressive racing environments to challenge your skills. In other features, it offers smooth controls, elegant graphics, modern weapons and more. This challenging game could be defined with a single line, to kill or get killed. Try this deadly racing & shooting arena simulator to experience the whole new environment and fast racing. It offers fully weaponized cars for death race car game. During the game, you will experience breathtaking racing missions with death shooting scenario. 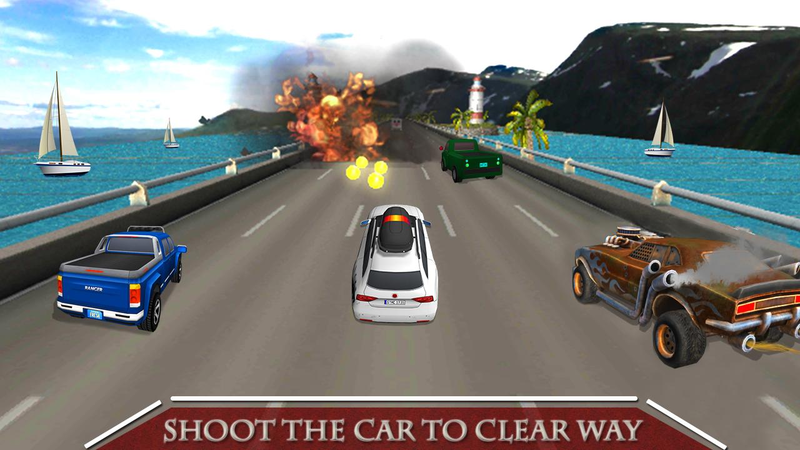 This road car shooting game has lot to offer as it is full of animation and action. You can shoot down deadly helicopters to collect coins, gold and boosters. While driving through city tracks and highway roads, you need to face various dangers. In other features, it offers 3 deadly cars, challenging missions, thrilling environment, 3D vivid graphics, NOS control buttons, multiple camera views, smooth controls and more. 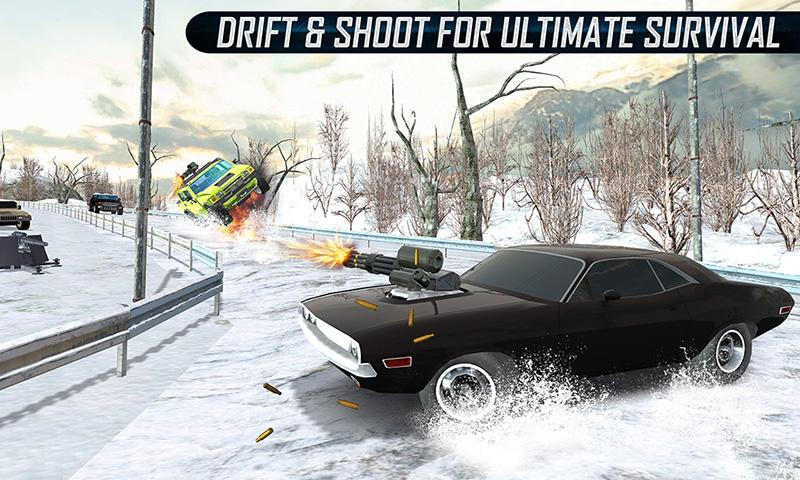 If you are looking for death car snow racing arena simulator then this game is meant for you. Here, you will face ruthless rivals to fight on snowy off-road tracks. To destroy these enemies you can fire missiles, use Gatling guns and crash burn armored cars in thrilling experience. While driving on off-road ice tracks, you need to encounter extremely skillful players in close race. You can even experience bounty shooting missions in this furious death car race game. While driving the armored car, you need to these ruthless opponents in freezing temperature. 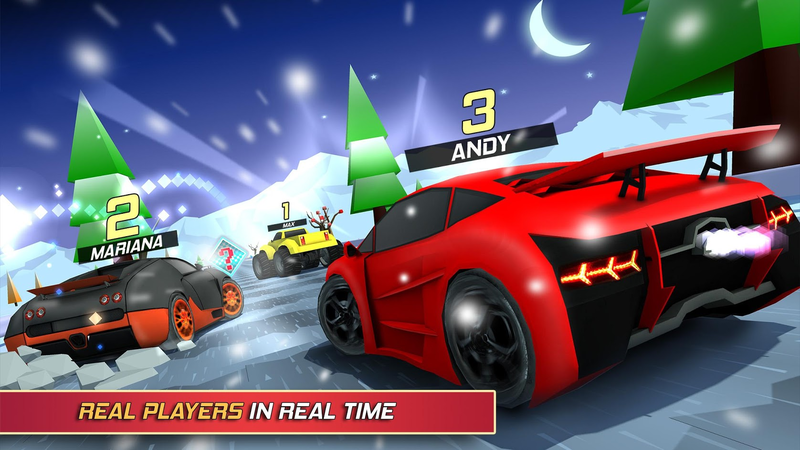 In other features, it offers 8 rival car chasing missions, smash effects, epic shooting simulator, realistic snow environment, curved tracks, nitro boosters, asphalt tracks and more. 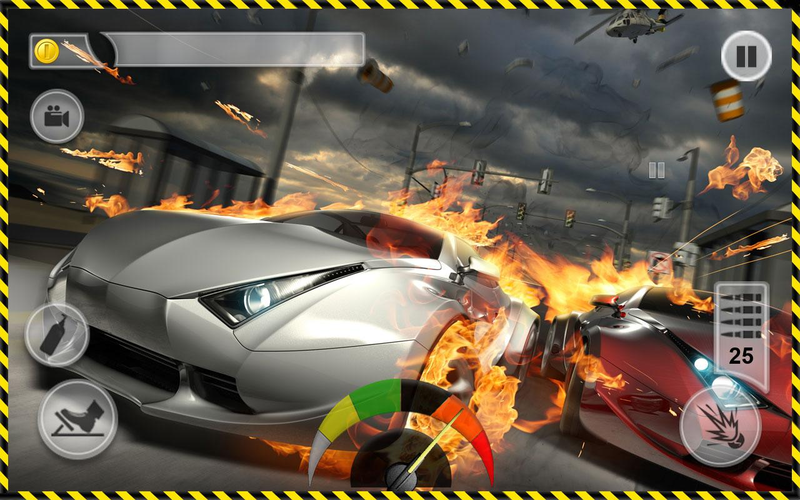 While there is lot to explore when it comes to Android car racing games here we have covered the best 5 combat car racing games you should try. If we have missed on your favorite one, feel free to comment below. Metadata: Gaming developers have tried their best this year to launch some amazing combat car racing games for Android. Let’s discuss some of these games here in detail.